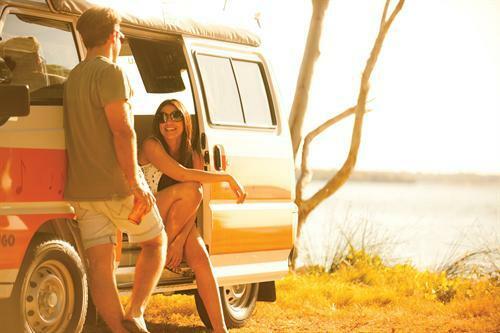 A campervan is a type of vehicle that can be used for transport purposes as well as for accommodation purposes. 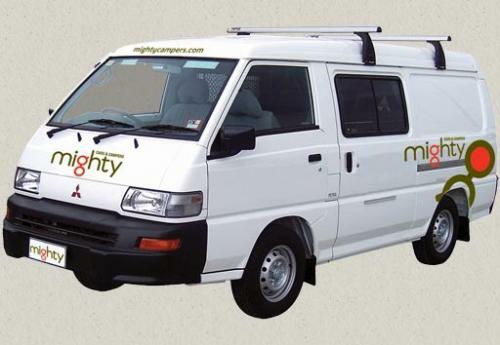 This is a great vehicle for outdoor trips, camping trips as well as long road trips as people can stay … Read More..
Sydney is an impressive harbor city positioned in Australia’s eastern expanse. 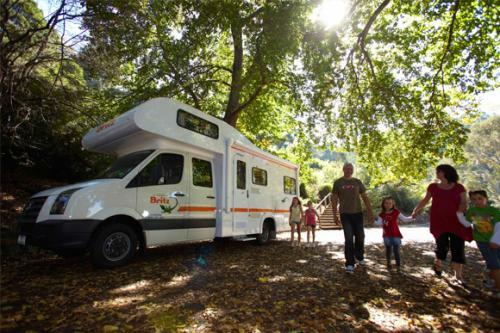 There are lots of things to do, and numerous places to explore in this fascinating city, with Camper Van Hire Australia. 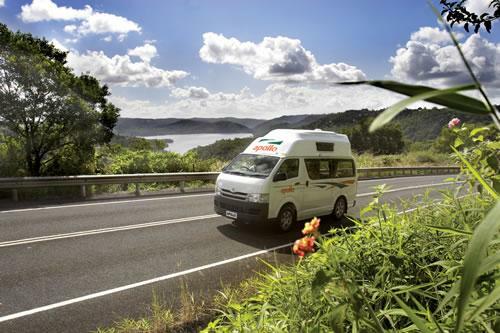 The remarkable cityscape and natural loveliness made this … Read More..
Brisbane is an ideal tourist spot, which you can explore via Campervan Hire Australia. 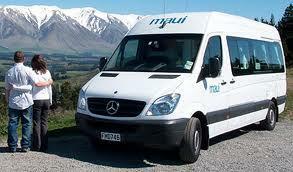 This is a vibrant, ultra-modern city which will ensure that you have novel as well as interesting things to accomplish. 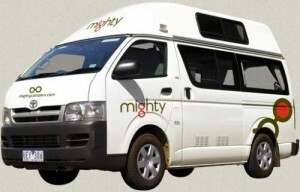 You can experience a lot of … Read More..
Australia is an impressive country which is extended over an entire continent. 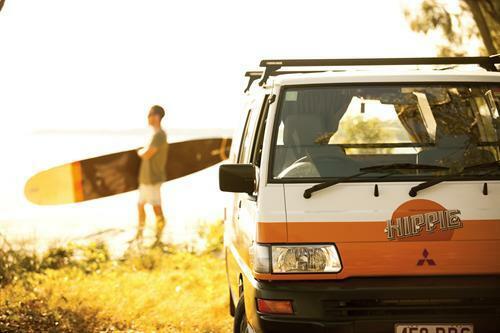 The continent of Australia boasts of some of the most varied terrains worldwide. You will witness an amazing blend of extensive deserts, enormous mountains, marshlands as well as … Read More.. 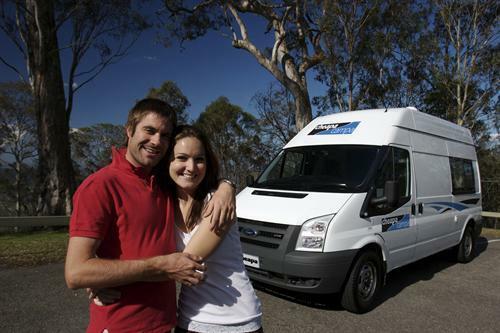 If you wish to tour Australia in a Campervan, it can be a difficult task ascertaining where to initiate the process. The country has a lot of picturesque panorama to offer its visitors, which is the reason why you must … Read More..